Four Bristol firms have been named among England’s most creative businesses in a list that also highlights the contribution the sector makes to the economy. App developer Mubaloo, Animation studio Rumpus, digital media firm Sun and Moon and games developer Ground Shatter join some of the country’s most-innovative firms in the prestigious list devised by Creative England, the Government-backed funding and support organisation for English film, game and digital media companies. Runpus, based on Park Street, is best known for its Bertram Fiddle game, which it developed with funding from Creative England’s Gameslab. It was set up in 2011 by Joe Wood and Seb Burnett after several years freelancing at other Bristol studios. Ground Shatter has developed Sky Scrappers, which it describes as a classic, arcade-style fighting game. Fast-growing Mubaloo develops innovative mobile apps for blue-chip clients such as Hargreaves Lansdown, BP, Aviva, the Met Office and the AA. A pioneer of beacon micro location based technology, Mubaloo has also appeared in the annual Mobile Entertainment Top 50 Innovators list for the past three years. Sun and Moon produces digital media for children with special needs, such as games that are controlled by eye movement alone. The Creative England 50 study showcases the firms across England from filmmakers to animators, game developers to scriptwriters that have turned a bright idea into a successful business. Creative England, which has an office in Bristol, has invested £14.5m in the creative industries over the past three years, creating 49 new start-ups and supporting more than 500 existing businesses. The creative economy touches every sector, from health care to education to car insurance and now accounts for one in every 12 UK jobs, according to the Department for Culture, Media and Sport. Employment within the creative economy grew by 66,000 jobs in 2013 to reach 2.62m. The Creative England report found that revenues generated by the sector – measured by gross value added – rose 10% between 2012 and 2013 to hit £76.9bn, or 5% of the total UK economy, an all-time high for the sector. Creative companies are also punching well above their weight when it comes to exports. Some 8% of total UK service exports were generated by the creative industries in 2012, generating £17.3bn for the economy. 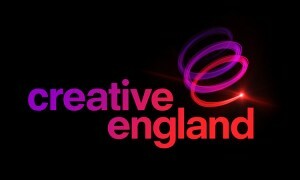 However Creative England chief executive Caroline Norbury said creative businesses face significant challenges. 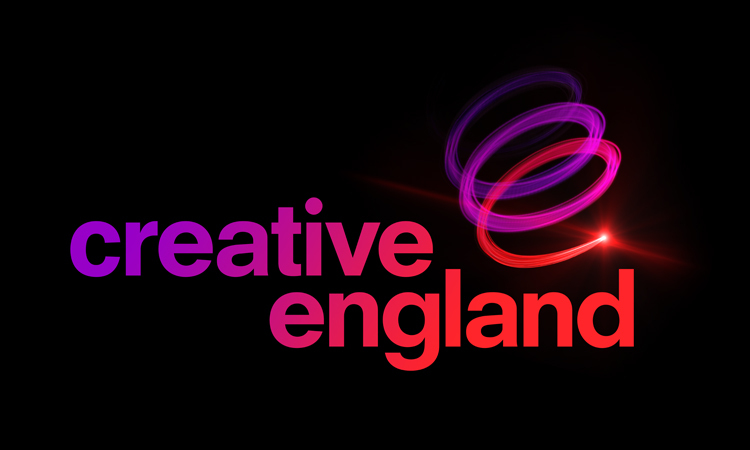 The Creative England 50 report is based on qualitative research using data points including Companies House, Bafta nominations, Creative England’s funding recipients and revenues, exports, impact on the local economy, growth, awards and innovation.